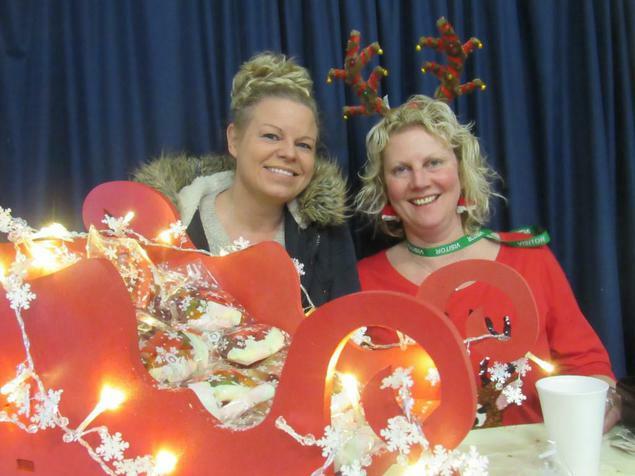 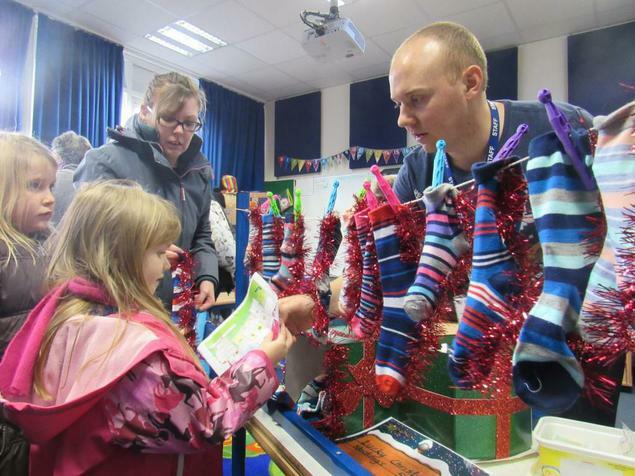 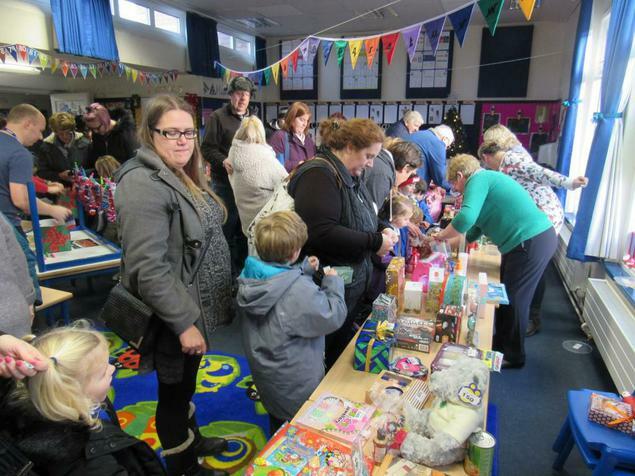 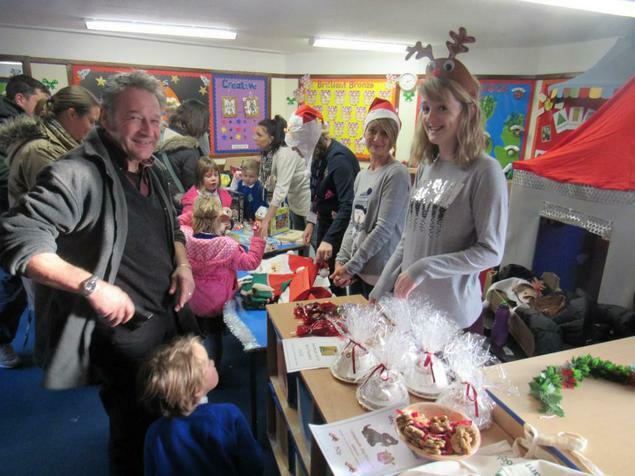 It's December the first, and what better way to celebrate the advent of Christmas than with Upton Infant School's Christmas Fair. 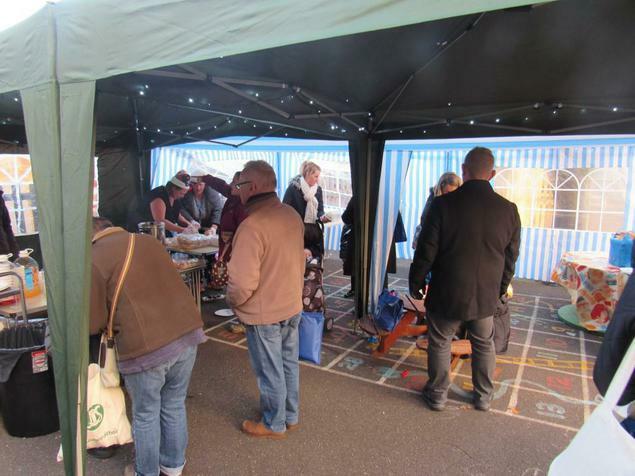 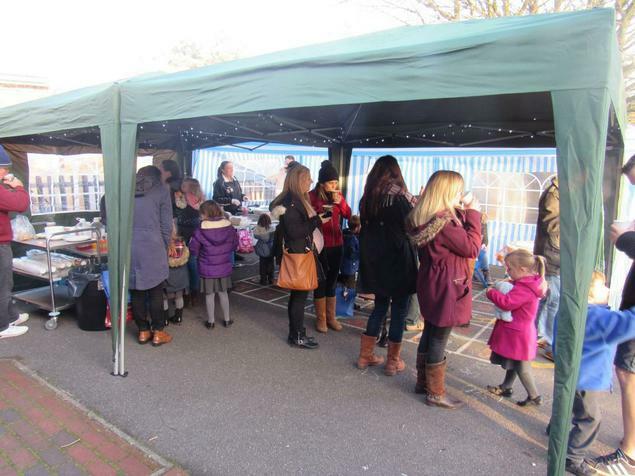 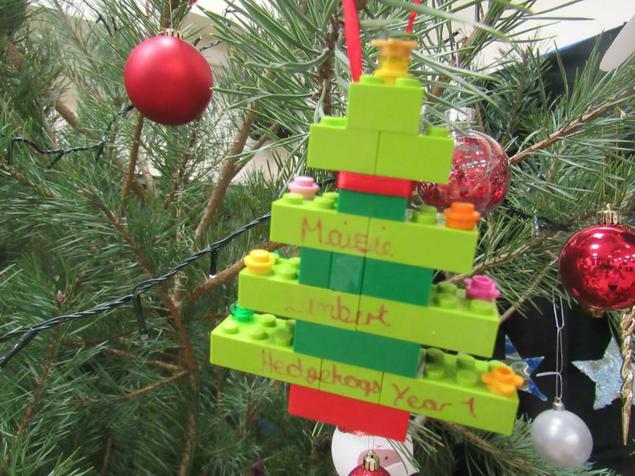 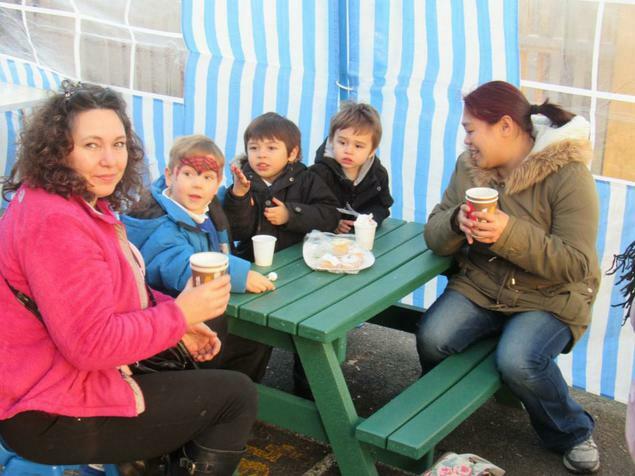 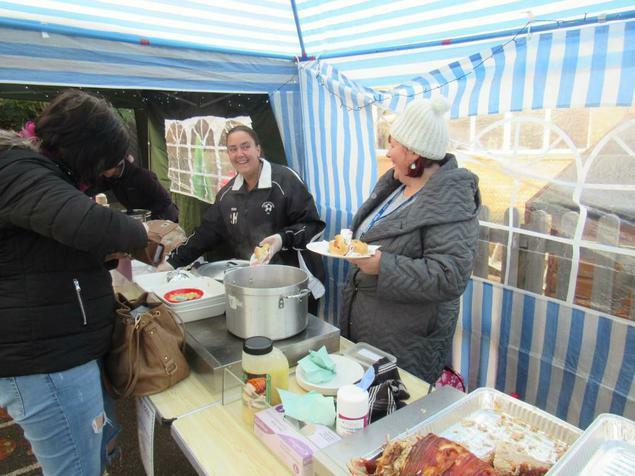 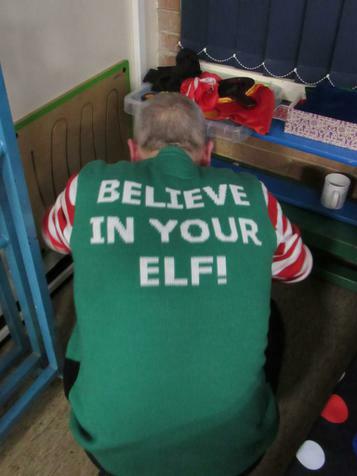 This year there was something for everyone - food, fun, games, Father Christmas, mulled wine, toys, magic and so much more! 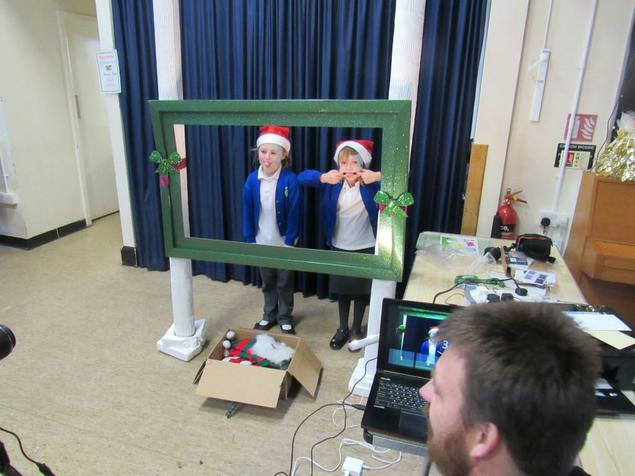 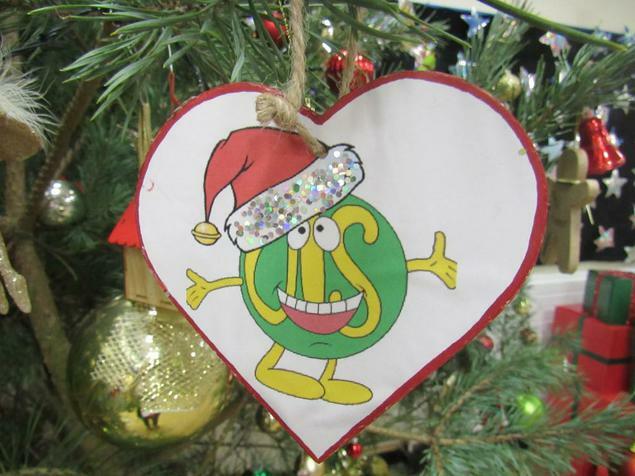 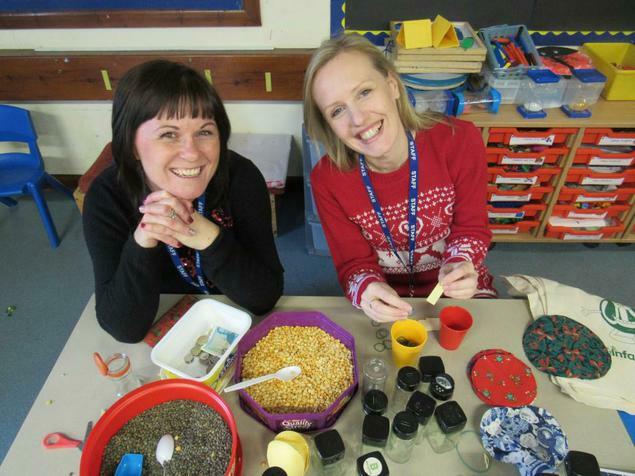 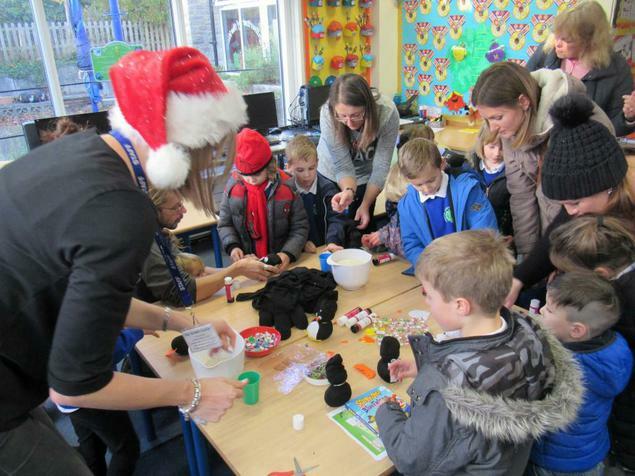 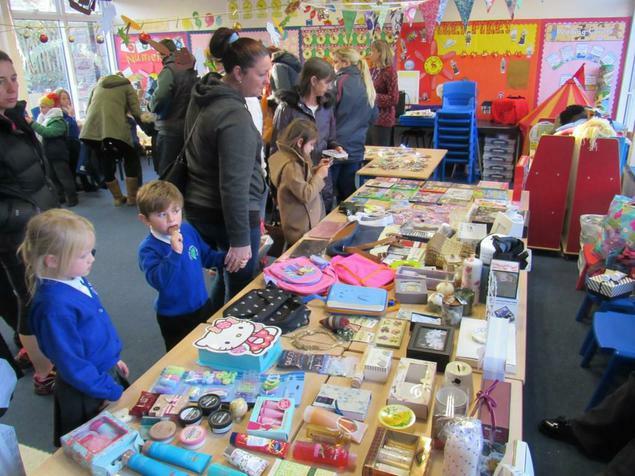 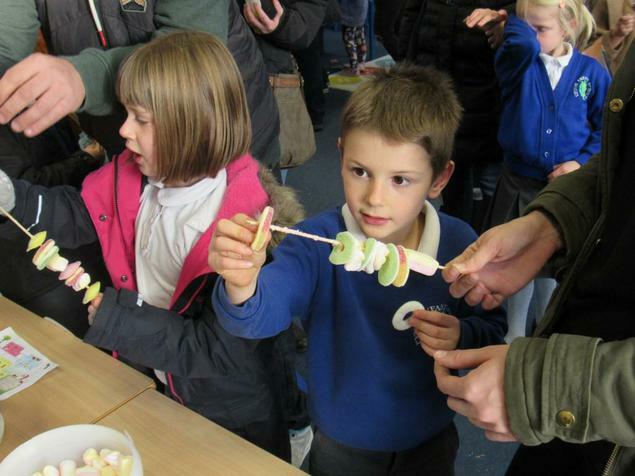 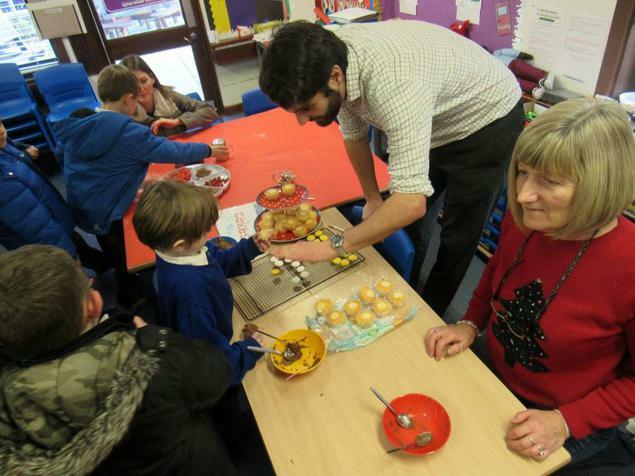 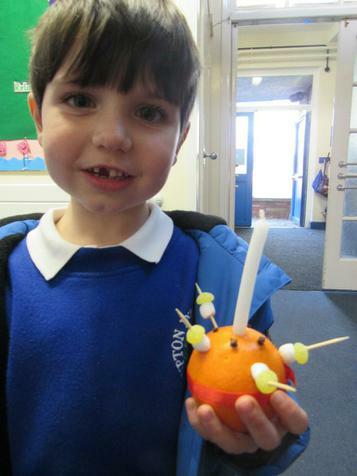 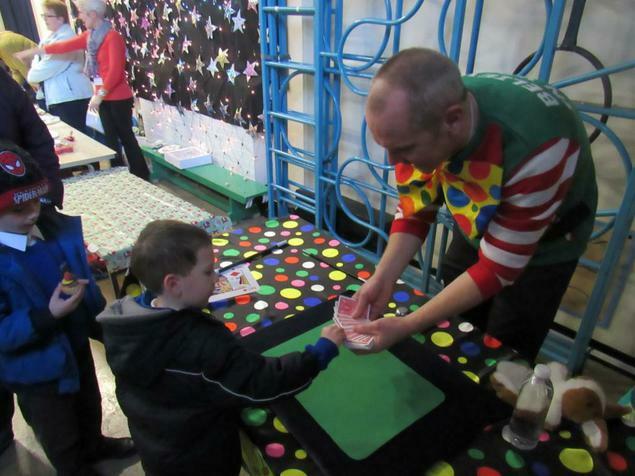 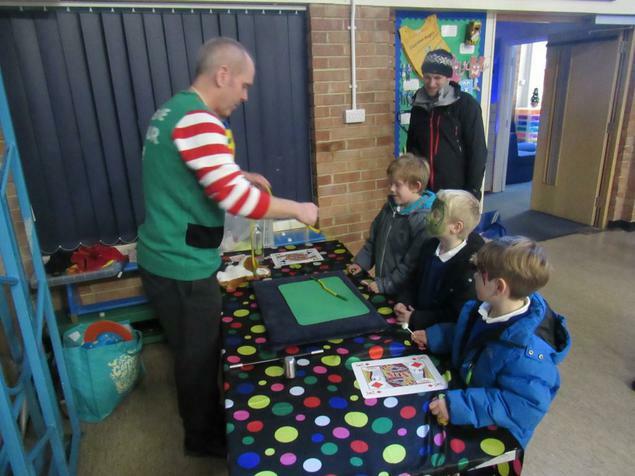 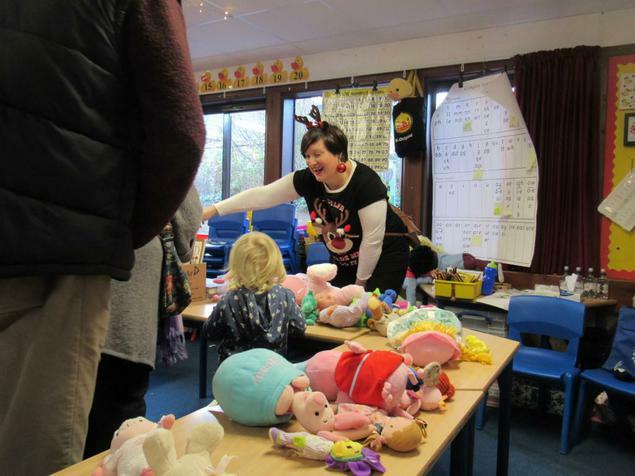 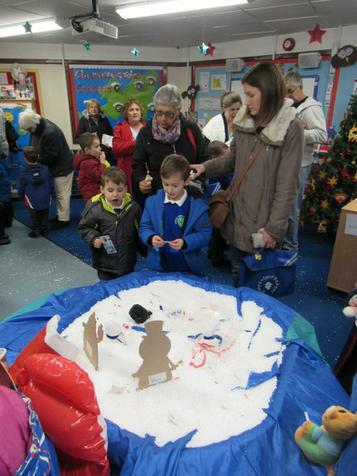 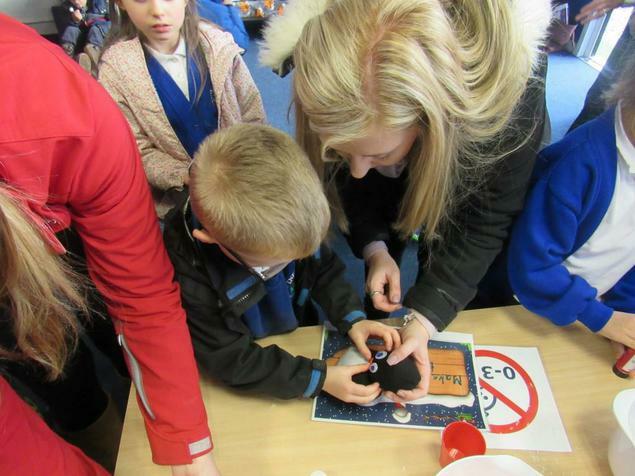 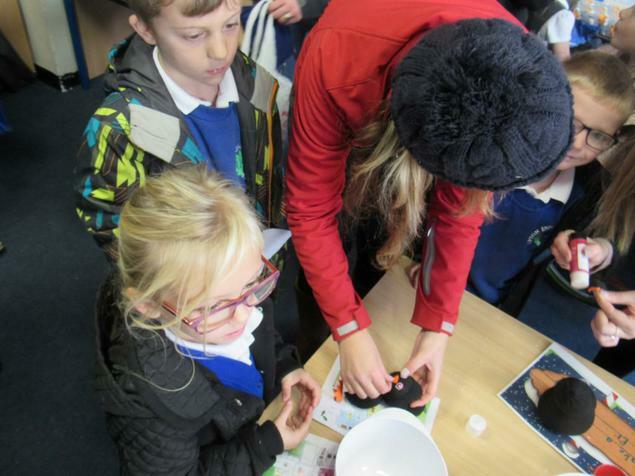 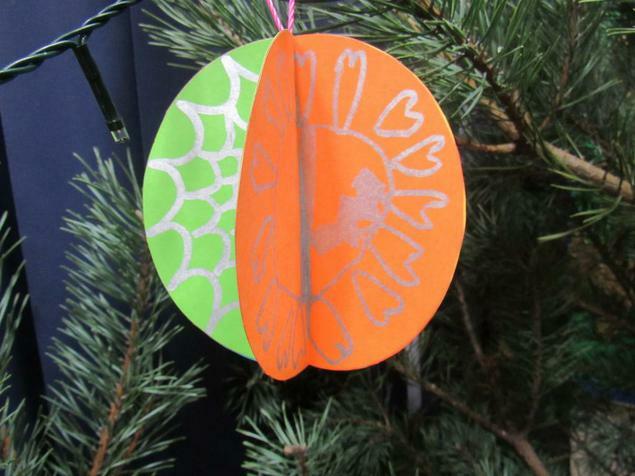 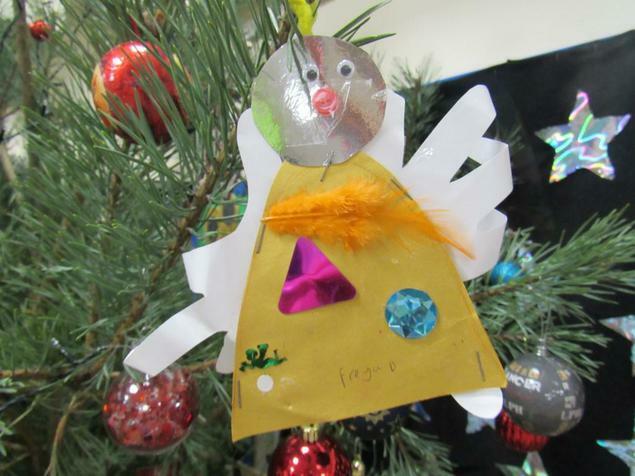 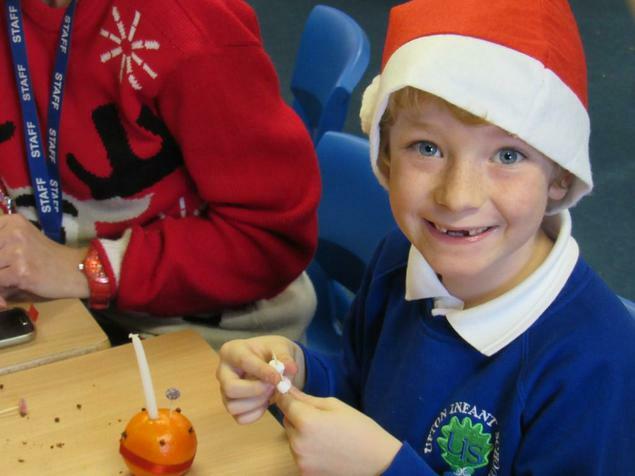 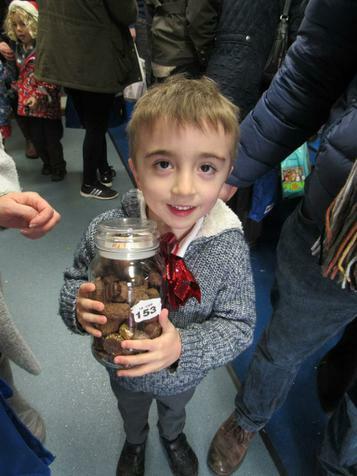 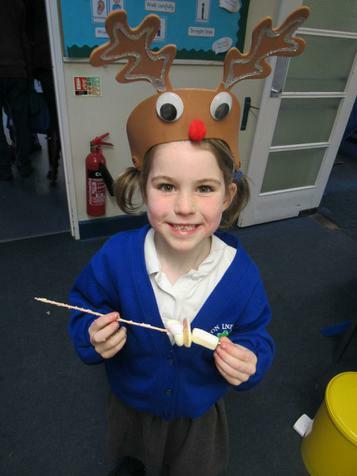 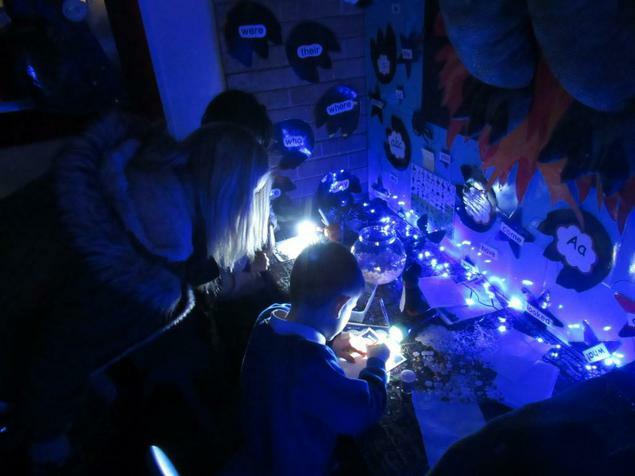 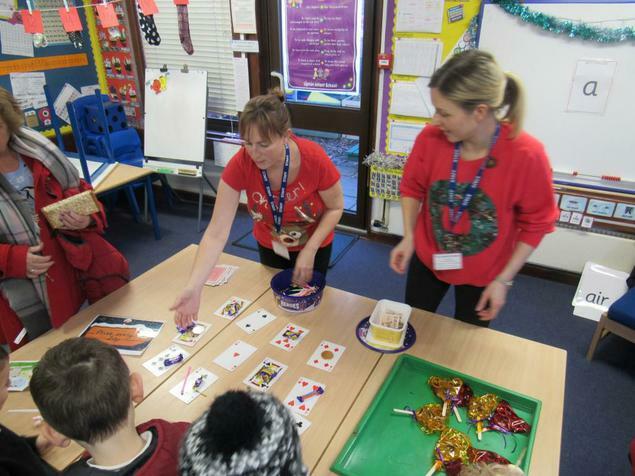 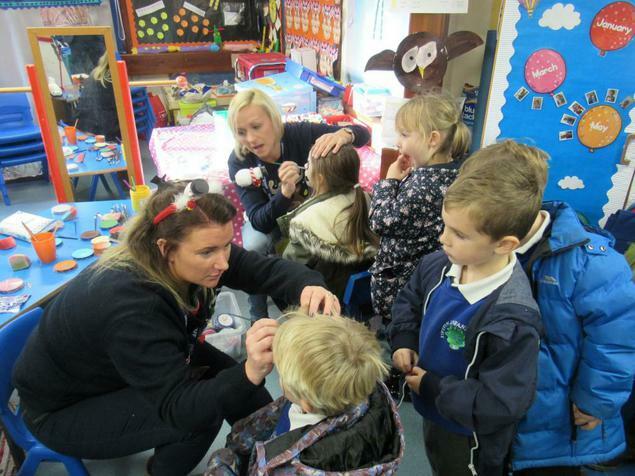 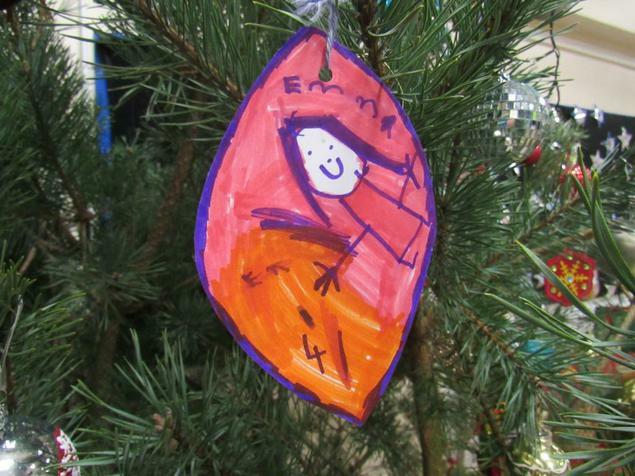 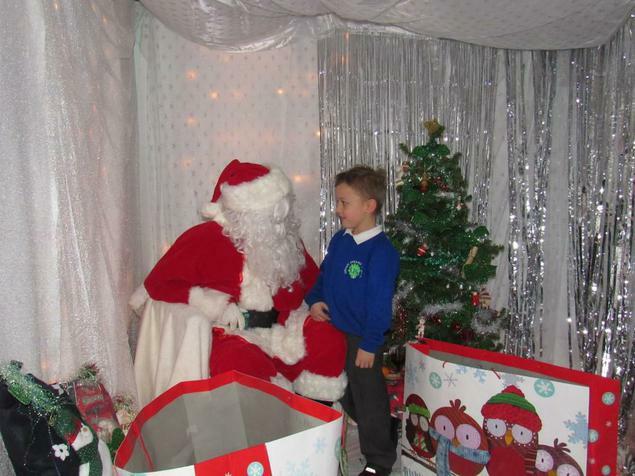 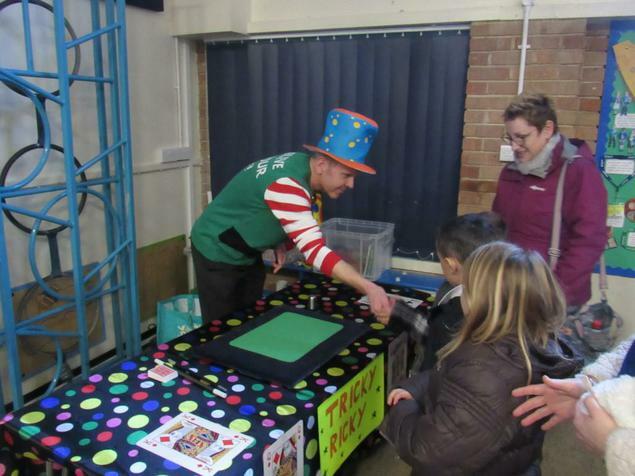 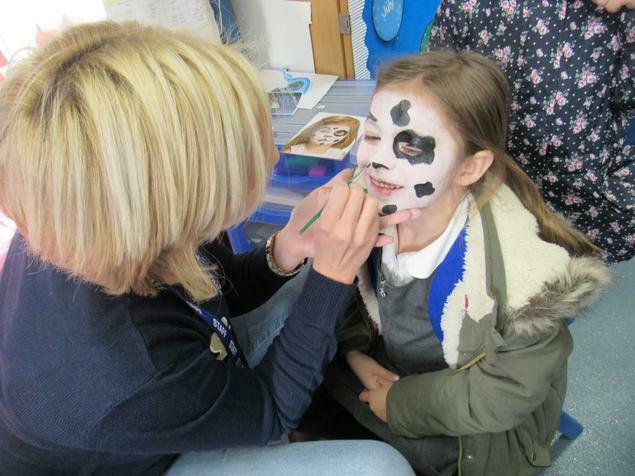 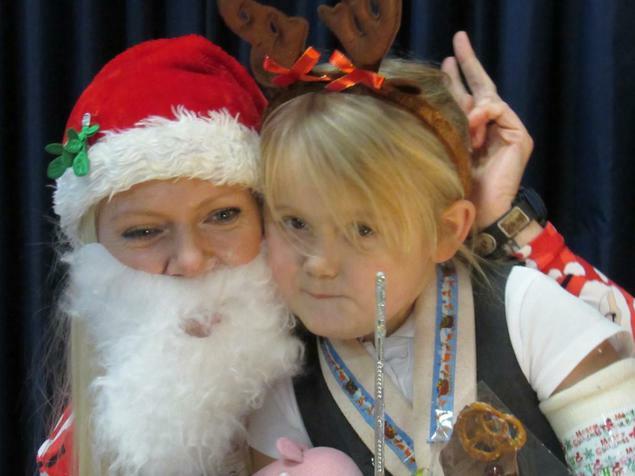 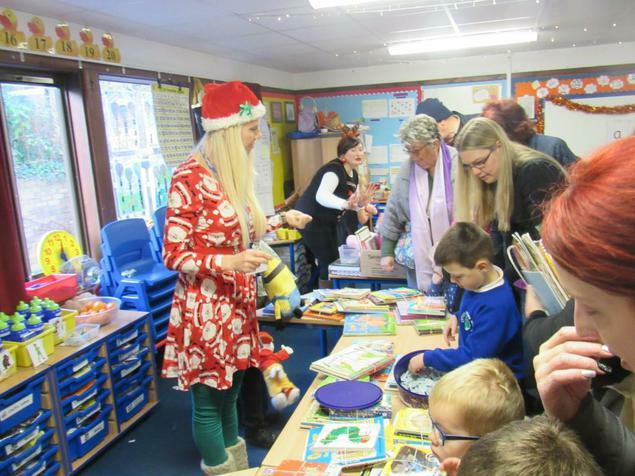 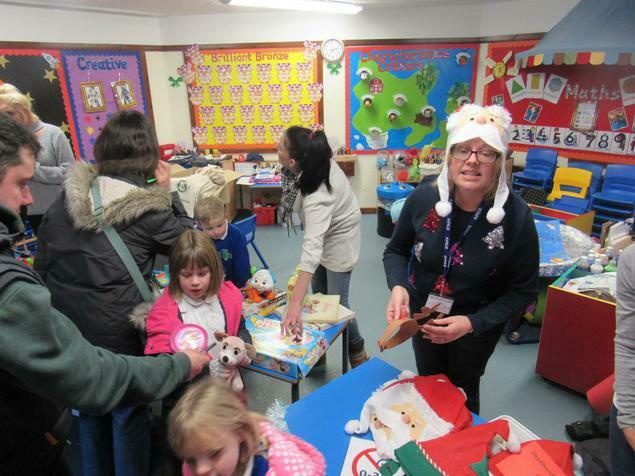 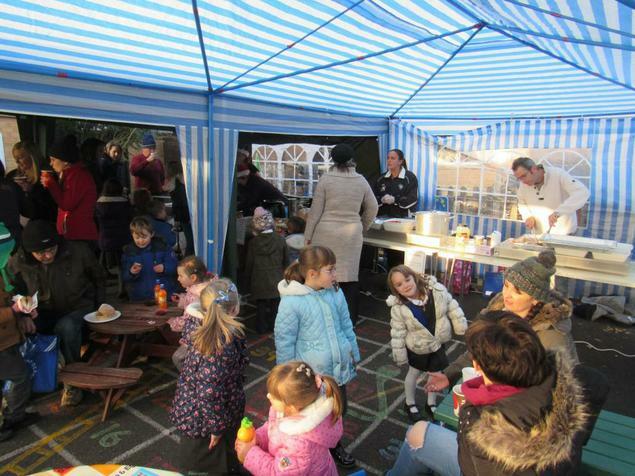 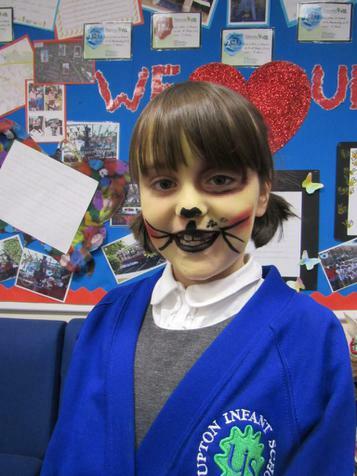 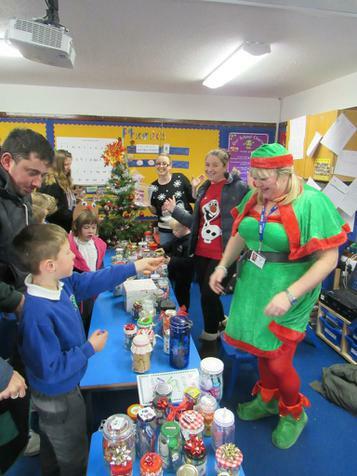 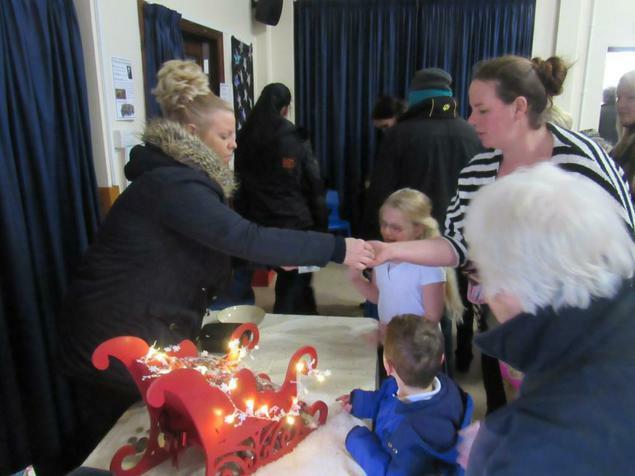 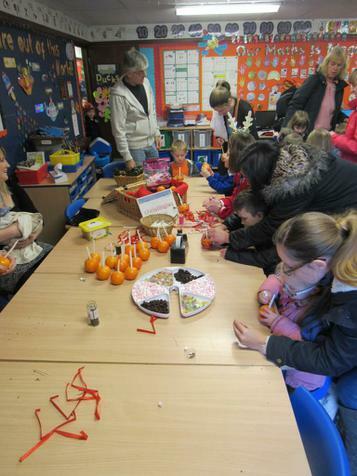 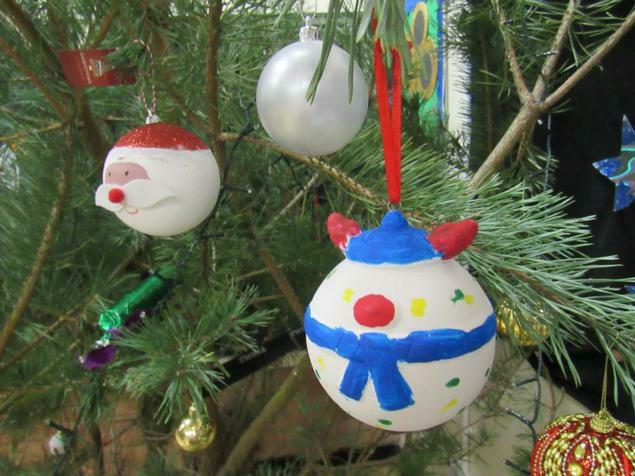 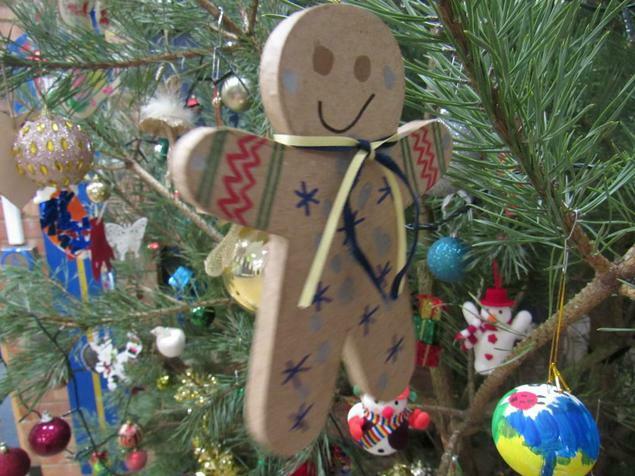 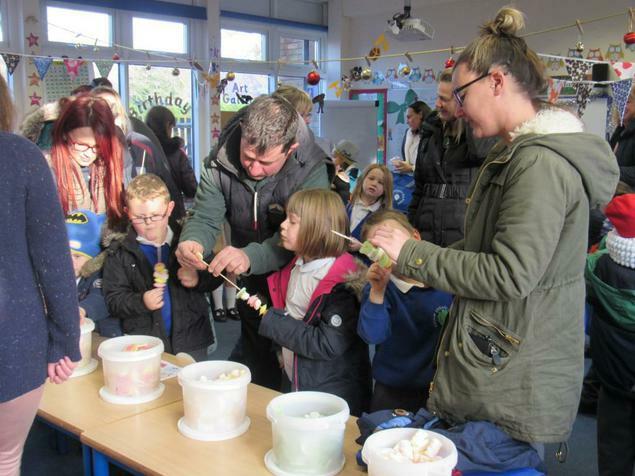 We were delighted to welcome our children, families and friends to spend time (and money!) 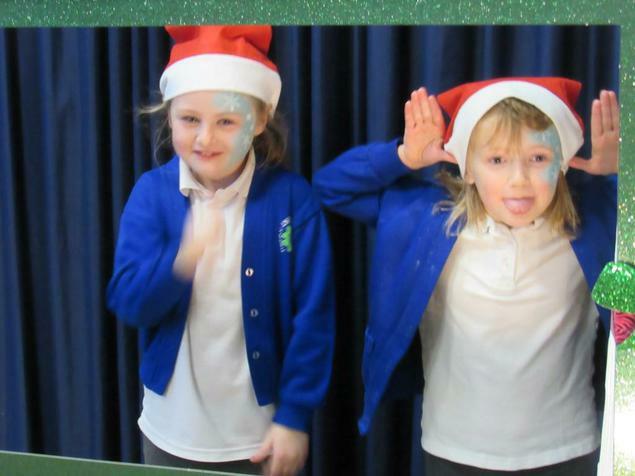 enjoying themselves and raising funds for school in the process. 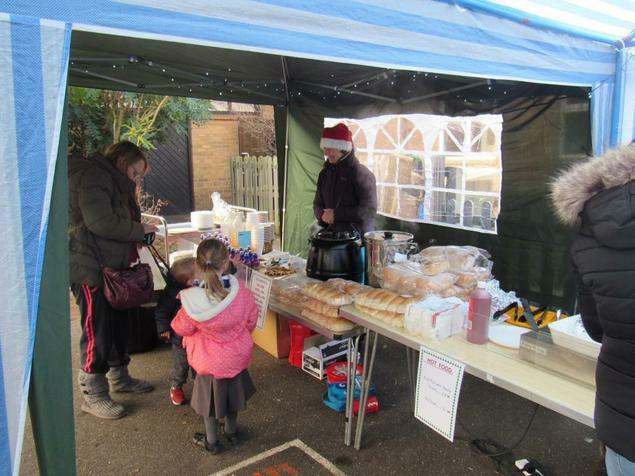 As you will be aware, we are trying to raise funds to replace our adventure playground, and the money raised today will go a long way to help us meet our target of £10,000. 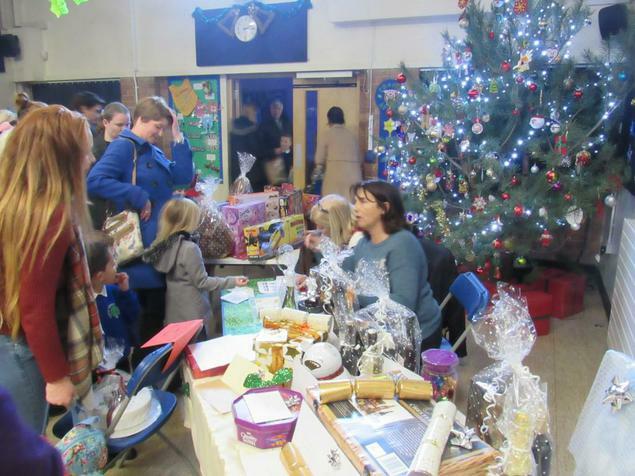 Thank you all for coming along and supporting us. 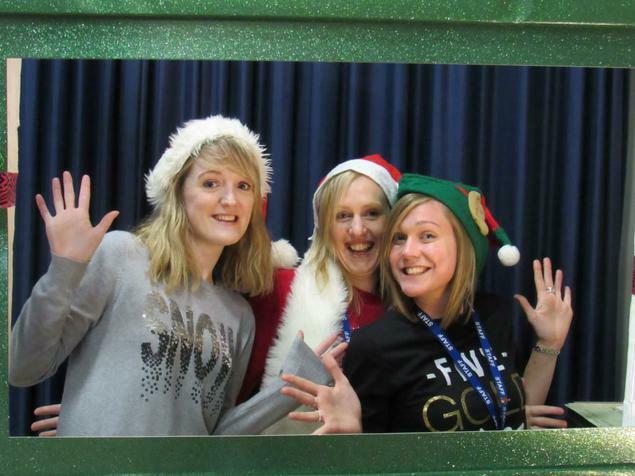 The event could not take place without a huge amount of work from our wonderful PSA team and dedicated staff. 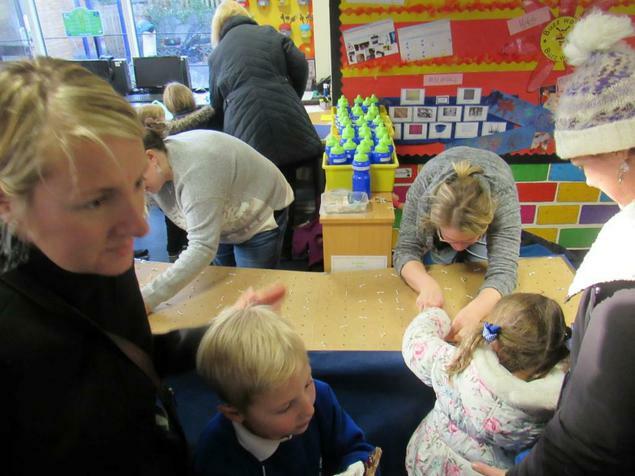 Thank you all for your efforts in making this a wonderful occasion.